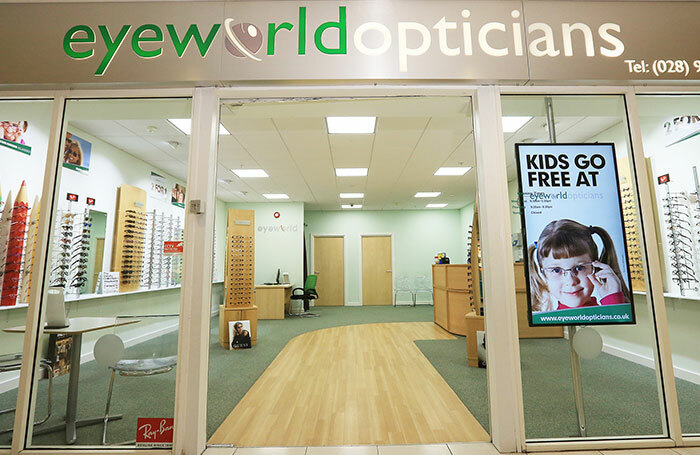 Eyeworld Opticians Belfast where we combine the highest standards of professional eye care and service, with Belfast’s most exciting range of spectacle frames and sunglasses. Whether you need an eye examination, glasses, sunglasses or contact lenses, we are more than happy to help you. Our aim at Eyeworld Opticians is simple: Our team provides a professional, knowledgeable, and friendly experience with exceptionally high standards of clinical care tailored to meet your specific needs.